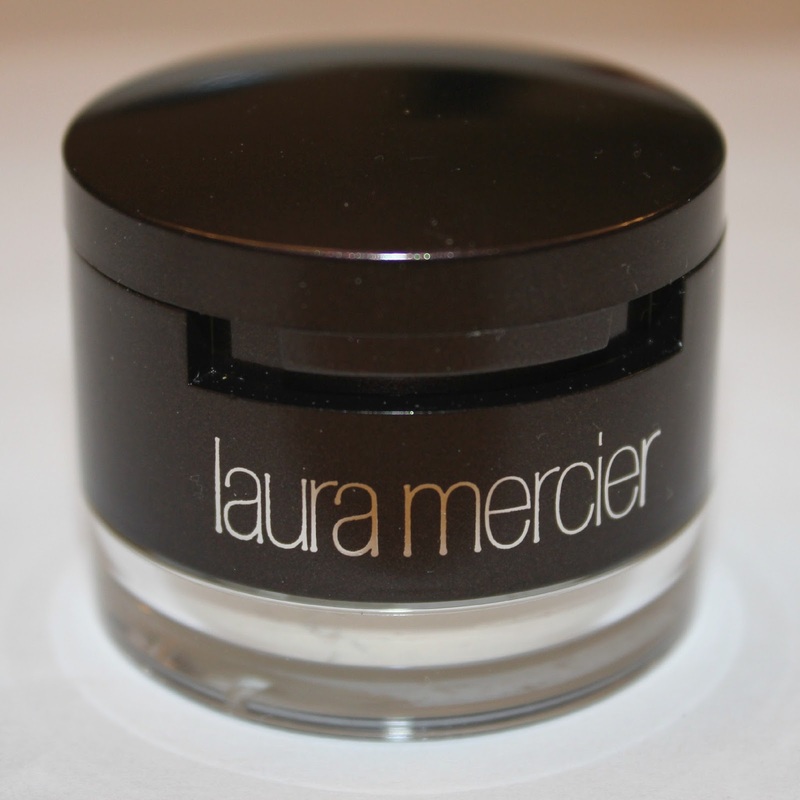 it is no secret that i adore the Laura Mercier Secret Camouflage. the leading lady in one of my most 'pinned' tutorials, it is the miracle worker in correcting and concealing. i keep a Secret Camouflage in my makeup drawer in addition to always keeping one in my purse. 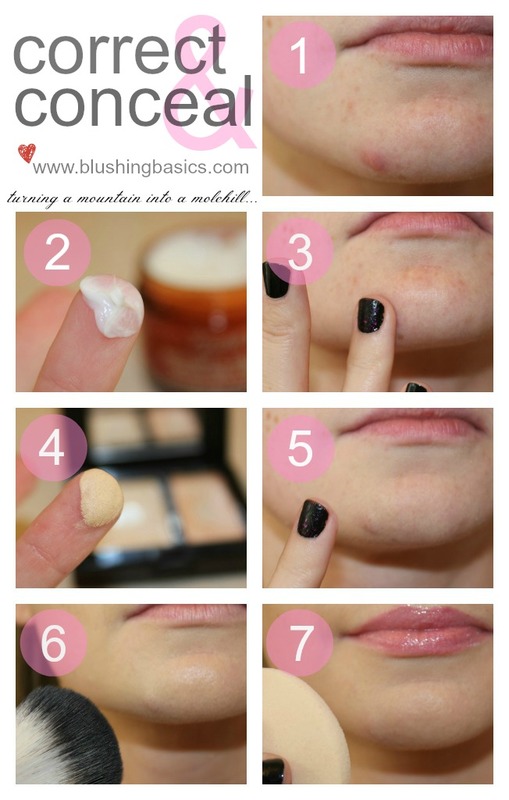 it is especially helpful on those days where i don't have time for makeup. two seconds in the car with my Secret Camouflage & a rearview mirror transforms me from sleepy and dull-faced to bright-eyed and bushy tailed. have i convinced you yet? it is that good. it is the dream to my McDreamy, the jam to my roll, the cowbell to my music and so much more. package that into a portable carry friendly case and you have yourself a genie in a bottle (minus the Christina Aguilera). still need some convincing? 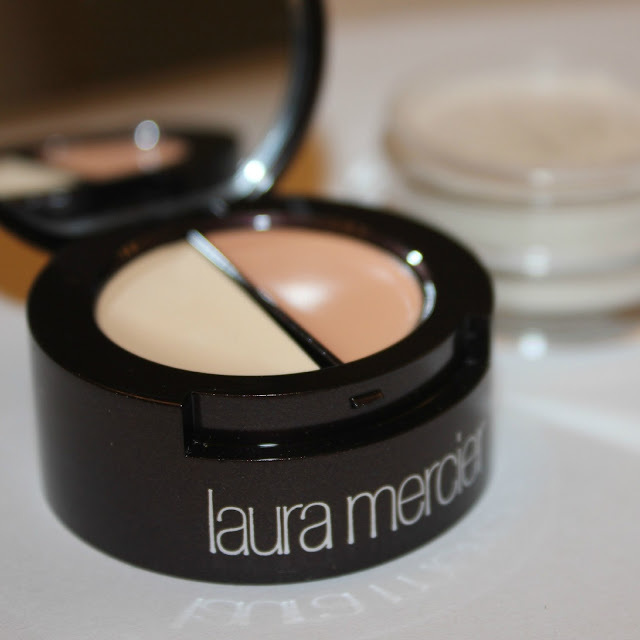 check out the tutorials below, both using the Laura Mercier Secret Camouflage. the first covers up the peskiest of pimples and the second is my pseudo cup of joe by covering up my (daily) under-eye circles from lack of sleep.